at his offices in Hampstead and Victoria, or at your home or office. their footing and from couples struggling to save their relationship to single people seeking to find a loving partner. Every client is different and every solution is personalised. in your personal life and relationships, or enjoy success and fulfilment in your career. both in the public and private sectors, at different hierarchical levels, working with people from all walks of life. Since the summer of 1991, Tommaso is a man with a mission: to help people lead healthier and happier lives. 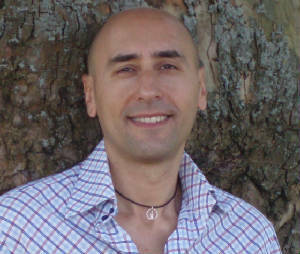 Tommaso has also designed a workshop aimed at improving wellbeing & interpersonal dynamics at work. daily intake of energy & happiness from the practice of active meditation and music.